Our most popular blog categories are listed below. Each category features many informative articles. Please feel free to take a look around and leave a comment if you have an article that you would like to suggest! Articles on additional certification courses, career progression and more! 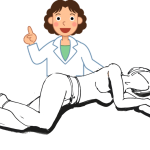 Informative articles discussing basic policies and procedures related to nursing care will help you discover what you are supposed to do and how you are supposed to do it! Have you ever wondered where CNAs work? 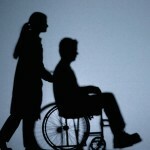 What makes a nursing home different from an Assisted Living Facility (ALF)? Are there other places you can work as a CNA? This section is for you! 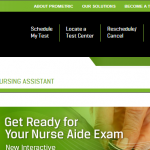 Looking for information on how to become a CNA? What nursing school to choose? Are online programs really effective for healthcare education? 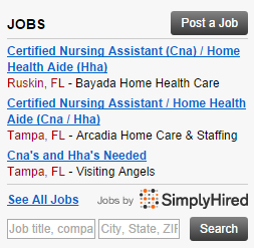 Will Florida CNA videos work for other states? 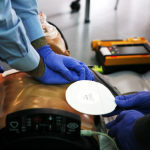 This section will help clear up some of the mystery around healthcare education. 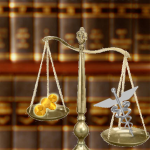 Have a legal question about what CNAs are allowed to do? Don’t understand your scope of practice? Want to understand your liability clearly? This is the section for you! Everything you ever wanted to know about your CNA continuing education requirements. Every CNA is required to complete a certain number of continuing education hours (inservices) every renewal period. This section covers what inservices are, how to get them, what to do with them and what the legal requirements are! 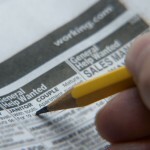 Do you know where to look for jobs? What to wear to the interview? What you should take with you? What certifications employers are looking for? This section will provide everything you need to help you get hired quickly! Discussion of news-worthy events related to healthcare. Current events, ethical dilemmas, healthcare crimes…it’s all here! How do you register for the CNA exam? Who do you contact if your address has changed? What do I expect on testing day? Let us help answer your questions! This section is specifically for those getting ready for their CNA exam. We offer helpful tips and answer your most pressing questions to make your testing experience a little less scary! 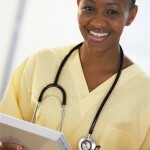 We also offer free videos and other preparation materials at www.4YourCNA.com! Well, now it’s time to find a job. We can help with that too! 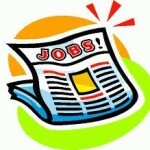 Search our jobs board that features healthcare positions nationwide! Take a look…your next job may be waiting for you right now!